Wanda Jackson filmed the video for “Am I Even A Memory” at Santa’s Pub in Nashville, the same dive bar/karaoke joint where we shot our Holiday Gear Guide with Amanda Shires and The Ettes’ Coco Hames. The 75-year old rockabilly queen, who we profiled here, recorded the Greg Garing-penned country song on her new album Unfinished Business. 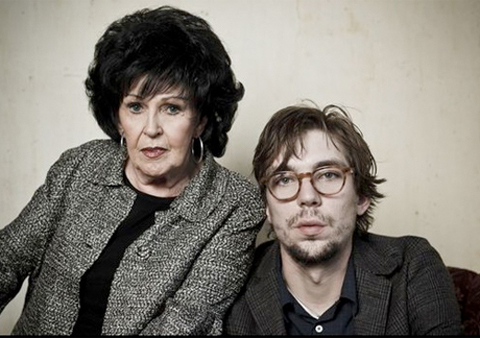 The video co-stars the album’s producer Justin Townes Earle, who shares vocals on the track.